Encore Series presents: Aquila Theatre in Mary Shelley’s "Frankenstein"
HAYS, Kan. – Tickets are now on sale for the Aquila Theatre in Mary Shelley’s “Frankenstein,” a performance of the 2018-2019 Encore Series at Fort Hays State University. The performance is set for 7:30 p.m. Monday, Nov. 12. Written two centuries ago in 1818 by Mary Shelley, “Frankenstein: The Modern Prometheus,” is the first true science fiction novel. Years ahead of its time, the story has since become the inspiration for countless film and stage adaptations. Frankenstein is a living, breathing, gruesome outcome of scientific discovery. The piece raises an important universal question about the nature of innovation – just because it can be done, should it be? Victor Frankenstein is a Swiss scientist with a mission to create an artificial human. Without considering the consequences of such progress, he succeeds with terrifying results. After wandering the world alone, the monster eventually comes for Frankenstein’s family. Horrific events unfold until the doctor tentatively agrees to create a mate for the creature. Ultimately, the doctor refuses in an effort to spare humanity but bears the terrible and personal penalties of his decision. Two hundred years later, Frankenstein still poses a myriad of critical ethical questions. 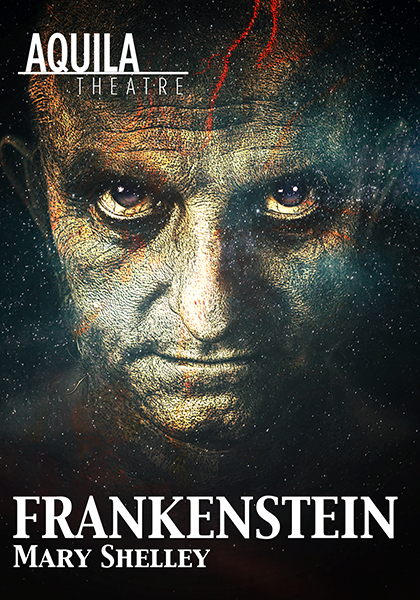 Aquila Theatre’s production of this timeless classic will be bold and thrilling – while paying homage to the original, frightening writing of Mary Shelley. This performance is sponsored by Chartwells. Tickets are available at the Memorial Union Student Service Center, by calling 785-628-5306 or by visiting www.fhsu.edu/encore.  Tickets for the general public are $32 reserved and $28 unreserved; for seniors and children ages 5-17, tickets are $30 reserved and $26 unreserved; and for FHSU students, tickets are $23 reserved and $19 unreserved with a Tiger Card. Through the presentation of varied forms of performing arts, the Special Events Committee strives to educate, inspire, evoke thought and entertain. The goal is to promote artistic expression, cultural understanding and social awareness at Fort Hays State University and throughout western Kansas through the presentation of diverse, high-caliber performing arts programs. Information can be found at www.fhsu.edu/encore.